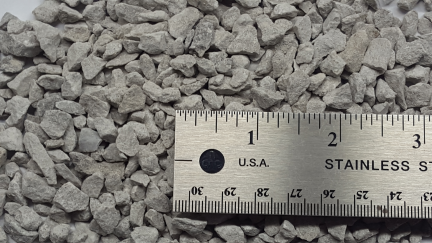 Ground, screened and air classified granular and powder grades produced from high calcuim calcitic limestone quarried from underground mines. 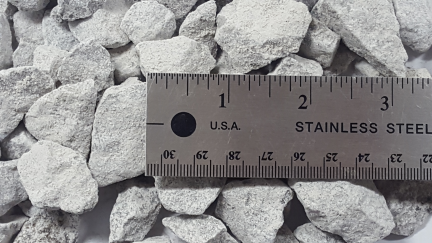 "Calcite, "crushed marble", "ground limestone" are synonymous with ground natural "calcium carbonate". 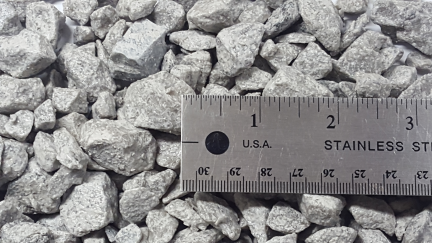 Please contact us for a full list of the aggregate products we provide.